Months have passed since Governor Rick Scott passed legislation to bring Assisted Living Facilities and nursing homes into compliance after the effects of Irma. However, much of the industry has taken heed to the new laws. As the state heads into the 2108/2019 hurricane season, this means the old and elderly are at risk. Let’s take a look at how the story unfolded and what it means for the future of nursing homes and ALFs. What Happened with Hurricane Irma? In 2017, Hurricane Irma hit off the Southeast coast of the country, devastating many states and areas in the region. Florida, along with Puerto Rico, was one of the worst hit and suffered outages that lasted for weeks and months. While many found this challenging, it turned out to be life-threatening for nursing home patients. Without an air conditioning unit to cool them down, 12 people in a facility in Hollywood, Broward County, died in the sweltering conditions. The generator requirements now aim to prevent the tragedy from happening again. How Can the Generator Help? If you want to read more about Hurricane’s prevention click here. After the legislation passed in May, the past couple of months have seen differing fortunes. At least 66% of nursing homes have complied with the order and reworked their generator requirements to satisfy the law. However, assisted living facilities aren’t doing the same. The Agency for Health Care Administration reported that only 18% of ALFs meet the requirements set out by the governor. There is a catch – not every ALF and nursing home has to have a generator and fuel to meet the requirements. Those that applied for an extension before the May order took effect are classed as compliant as there were thought to be a challenge at the local level. For example, the zoning laws. Therefore, 450 of the 686 homes in Florida are currently in line with the rules, with 348 requiring an extension. Another 449 ALFs are deemed to comply. Why Hasn’t Every Facility Met the Requirements? For them, there is not enough time to comply, and they find it unfair. That is the fundamental nature of the petition against the generator requirements. They are also worried about the potential long-term effects on the industry. When ALFs and nursing homes are fined and/or lose their licenses, this will impact the patients. There could be a range of issues from a lack of beds to inadequate care. The generator requirements have changed since the initial emergency ruling back in 2017. Then, Scott wanted living facilities and nursing homes to install generators permanently; however, this challenged in court and the administration had to backtrack. 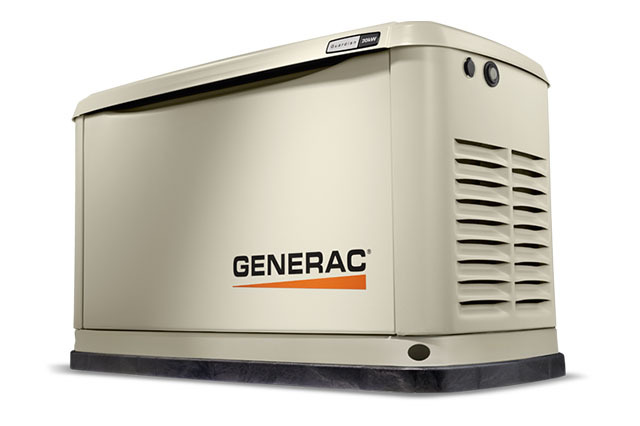 Now generator requirements are more lenient than before. The laws do not require the equipment to be installed so it could be a portable unit rather than a standby. Also, a generator does not have to be used to keep temperatures cool. They are recommended yet not mandated. While some think this has diluted the legislation, others believe the flexibility makes it more realistic. EmPower can help. If you are a nursing home or ALF owner/manager that is not compliant, visit our website or call us now. 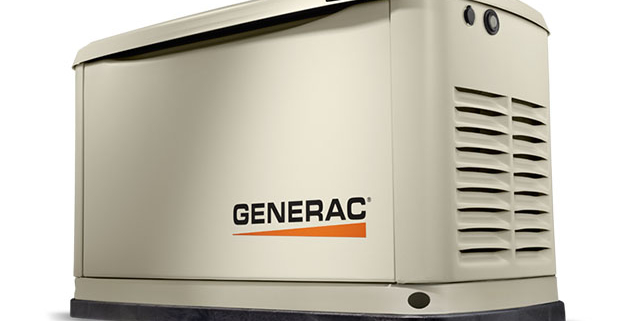 We will walk you through your generator requirements and help you choose the perfect unit.